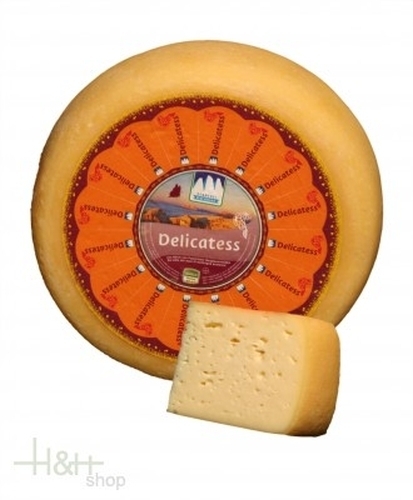 Buy now this product together with Cheese ramson+tomato Alpine Dairy Tre Cime form ca. 2 kg. ready for shipment: in stock Cheese ramson+tomato Alpine Dairy Tre Cime form ca. 2 kg.